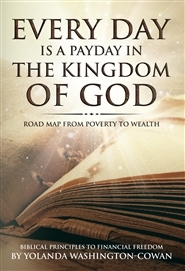 Every day is a Payday in the Kingdom of God is guaranteed to change the way you think about Godly wealth. 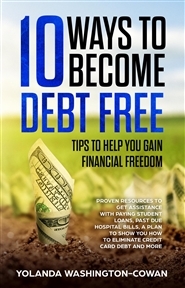 It will teach you to give money its legitimate place in your life; owning it rather than being owned by it. 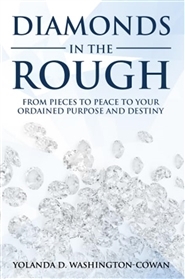 Following the principles and steps outlined in this book will provide focus to your pursuit of wealth and balance to your life. I challenge you to faithfully apply everything it teaches and watch God work miracles in your life!